Visit Adorama at Cine Gear 2016 booth 301B to chat with professional sales and Adorama Rental Co. (ARC) representatives, and enter a raffle at the booth to win a brand new DJI Phantom 4 camera drone. Adorama, one of the world’s largest photography, video, audio, imaging and electronics retailers, will be exhibiting at this year’s Cine Gear Expo, taking place in Los Angeles from June 2nd – 5th. 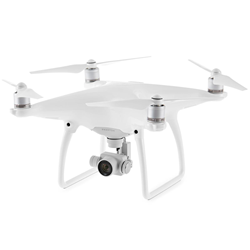 Visit Adorama at booth 301B to chat with professional sales and Adorama Rental Co. (ARC) representatives, and enter a raffle at the booth to win a brand new DJI Phantom 4 camera drone. Adorama will also be teaming up with DJI to host a drone presentation on June 3rd, featuring a panel of cinematographers who will discuss using DJI drones and practical uses for filming real world projects. To learn more about Cine Gear Expo: Los Angeles 2016, please visit http://www.cinegearexpo.com. Visit Adorama’s Cine Gear booth (301B) to enter for a chance to win a DJI Phantom 4 (a $1,399 USD value). The smartest flying camera drone from DJI yet, the Phantom 4 can be controlled via smartphone with the tap of a finger. The camera shoots both 4K and full HD video and supports 12 megapixel photos and the Adobe DNG RAW format. The drone also features front obstacle sensors, an advanced aerodynamics stability system, sports mode speeds of up to 45 MPH and a flight time of 28 minutes due to its intelligent battery. 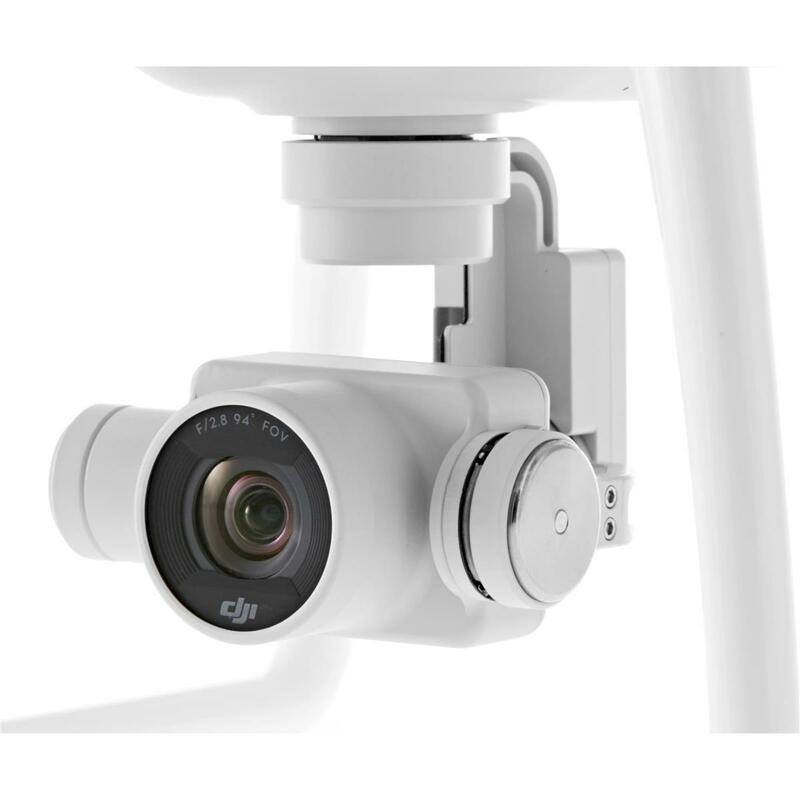 See the DJI Phantom 4 in action via DJI’s demo video. 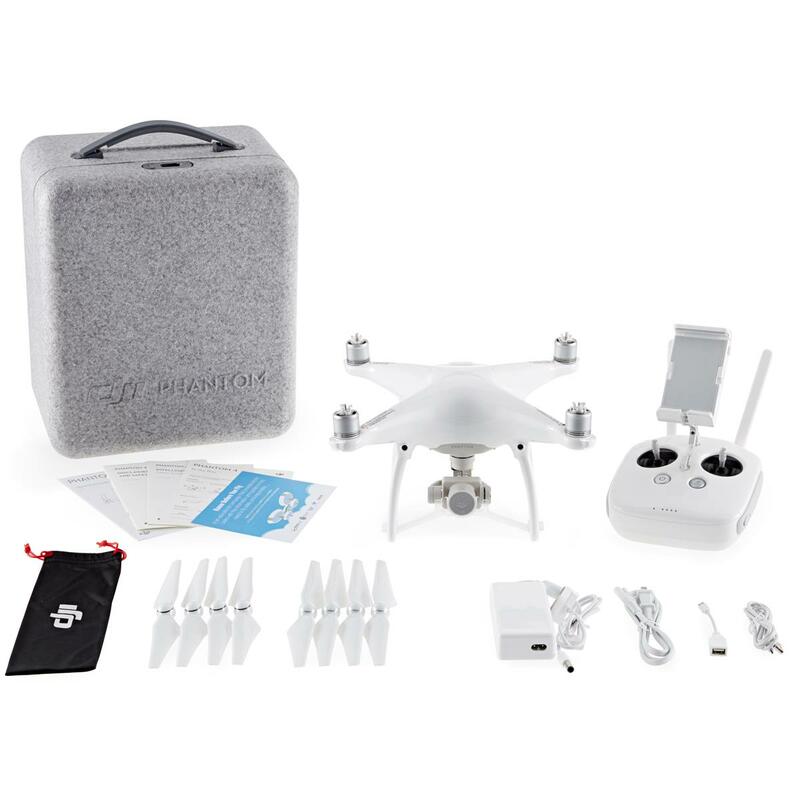 For more information on the DJI Phantom 4, please visit http://www.adorama.com/DJIPH4.html.